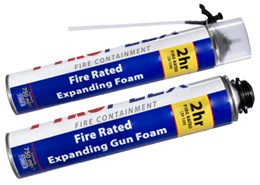 Pyroplex® CE Marked Pipe Wraps are available in two fire ratings; 2 hour and 4 hour. To fit, simply fix wrap around the pipe using adhesive tab and slide along pipe into wall/floor cavity. After insertion the cavity around the pipe can be made good with filler. 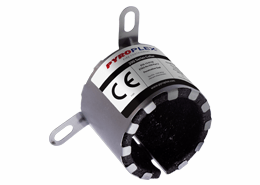 Pyroplex 200 series wraps are now available in an extended range of sizes, suitable for a wide range of pipe diameters, pipe materials and can be used for a range of pipe thicknesses. 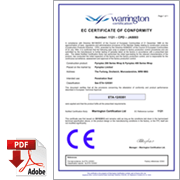 For additional information please see the technical datasheet. 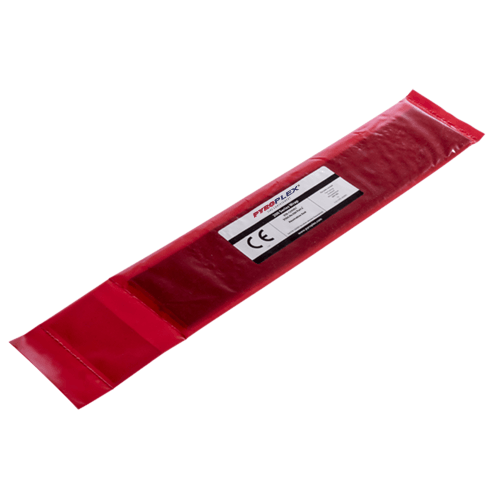 Pyroplex® CE Marked Pipe Wraps have achieved a fire rating of either 2 hour or 4 hour. Easy to place around pipe and slide into position. 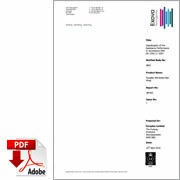 Colour coded: Red sleeve 200 series, and Silver sleeve 4 hours. 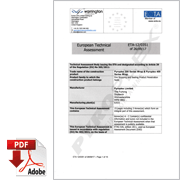 For additional testing information please refer to the Technical Datasheet. 1. The wall or floor must be of solid construction. The recess hole must be the correct size. See table in previous section. 2. 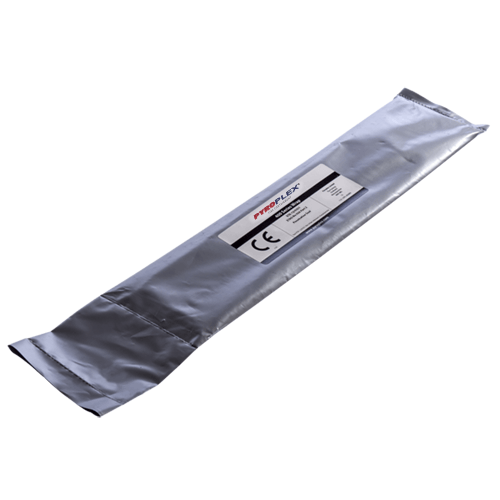 Fix wrap around the pipe using adhesive tab and slide along pipe into wall/floor cavity to a depth of 5mm min./10mm max. 3. After insertion the cavity around the pipe can be made good with filler. 4. The surface can then be decorated. 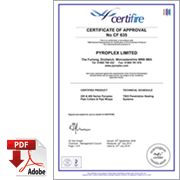 Pyroplex® Limited have carried out numerous independent fire resistance tests to confirm the suitability of the product and to demonstrate product compliance by utilising BS EN 1366-3. 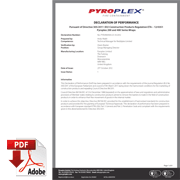 EN classification reports to BS EN 13501-2 is available for download on the Pyroplex® website. 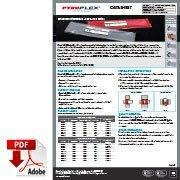 Pyroplex® 200 series wraps refer to EN Classification reports WF174256/C Issue 2 and 387452 Issue 1. 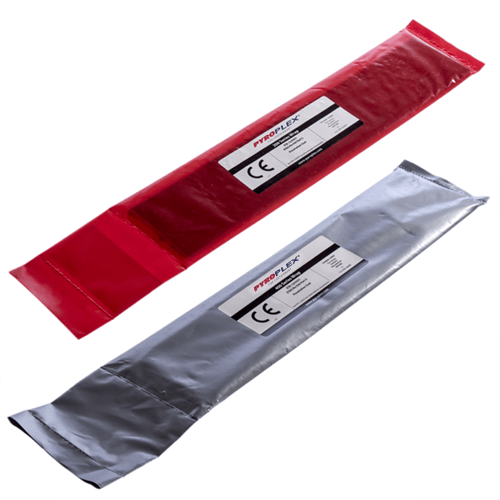 Pyroplex® 400 series wraps refer to EN Classification reports WF174256/D Issue 1.